Here at Ellis & Co, we're massive advocates of this great city we call London. But moving here can be daunting and the hustle and bustle of living once you are here is not for the faint of heart. But London offers something for everyone. After all, it was named the fifth best city in the world by Time Out's annual City Life Index this year. Unless you need one for work or to regularly drive away from the city, having a car in London can be more of a hinderance than a help. And with such a thriving and convenient transport network, those living in London already would agree that a car is just not necessary. 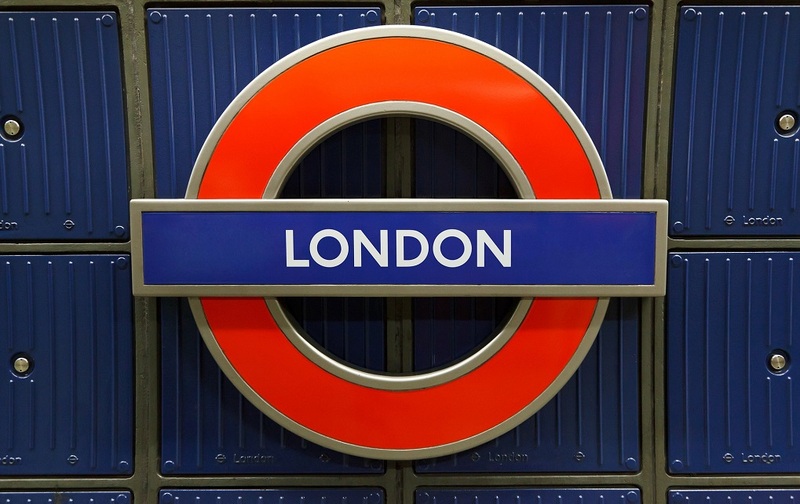 The Underground is one of the best transport networks in the world and you can reach anywhere in the city in next to no time. Then there are the London taxis, Uber cars, Boris Bikes, the Overground and the good old red buses. In fact, taking a bus can sometimes be better than using the Tube. Being above ground will help you appreciate London's unique culture and beauty. You might also discover a hidden gem of a street or eatery while gazing from the window of a London bus. * When using the escalators, stand on the right and walk on the left. They get busy during rush hour and standing in the way of someone trying to get home after a hard day in the office is frowned upon. * In the middle of rush hour, walk off the Tube escalator when it starts to flatten out at the bottom. Like someone touching their brakes for no reason on the M25, a glance behind you will reveal the logjam if you wait until the final step of the escalator to get moving. * Londoners aren't big on eye contact while using public transport. A crowed Tube train is a means to an end, not a place for smiling or small talk with complete strangers. Located in Zone 2 on the Jubilee Line, Willesden Green offers good value to those looking to rent or buy. Many young professionals are flocking to the area due to a combination of location, ease of commute and various housing options. Commuters can be in the West End in 15 minutes, London Bridge in 25 and Canary Wharf in 30. They say it can take a lifetime to see everything that London has to offer and they're probably not too far wrong. So, with that in mind, get out and enjoy the city. From the green spaces to the roof-top bars and restaurants to the various markets and niche theatres, there are a multitude of places to explore. Speaking of green spaces, London is the greenest city in Europe with 35 acres of parks, woodlands and gardens. Indeed, Kyoto Garden in Holland Park is home to a mini waterfall, koi carp and peacocks. As tranquil as you can get in one of Europe's biggest cities. One of London's most vibrant boroughs, Islington is located north of the city and boasts the Northern, Victoria and Piccadilly Underground lines to get commuters into central London. Although Islington's popularity is reflected in its house prices, there are a wide variety of properties and better value can be found north of Angel, Clerkenwell and Old Street in Holloway and Archway. In what other city in the world can you have lunch in a bustling, street food-filled market, an afternoon of luxurious shopping along one of Europe's plushest streets before hopping on a train and taking in an evening of thrilling boxing? Day off? Spend the morning wandering through Islington's Whitecross Street Market before taking in some delicious street food for lunch. Then hop on the Northern Line at Old Street and change to the Piccadilly Line at King's Cross down to Knightsbridge for some high-end retail therapy at Harrods. After that, jump on the Piccadilly Line once more to Holborn before changing for the Central Line to vibrant Bethnal Green where you can take in some boxing at the world famous York Hall. Like we said, London is all about variety, so soak it up! Birthplace of the likes of David Beckham and Jonathan Ross, Leyton offers both buyers and renters variety and some value for money. With easy access to the West End and central London via the Central Line at Leyton, not to mention the multitude of cultures and colour, green space at Leyton Jubilee Park and shopping at Westfield alongside the Olympic Park in Stratford, just a stone's throw away.